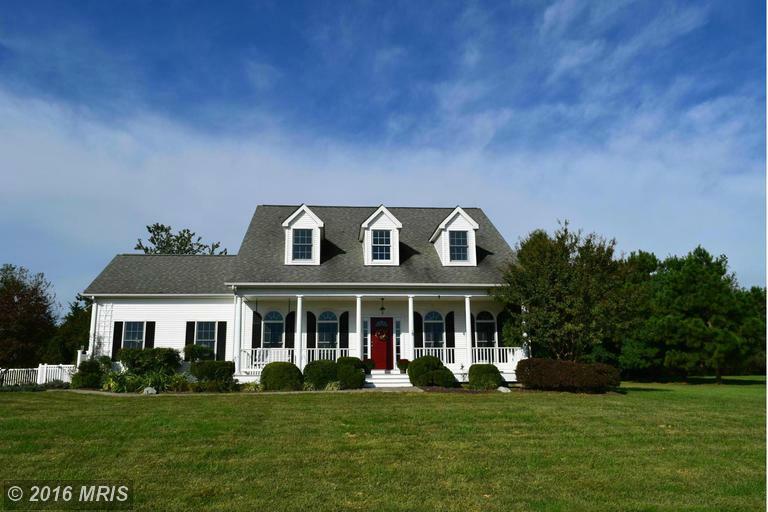 Beautiful home on three acres in elegant Matapex Plantation. Pristine landscaping with mature trees. Light filled living room leads to deck overlooking back yard. Large kitchen with gas cooktop. Separate DR. Finished basement unique to Kent Island. Home office. Charming front porch welcomes your guests. Enjoy privacy while being only a few minutes from the Bay Bridge. Matapeake Schools.